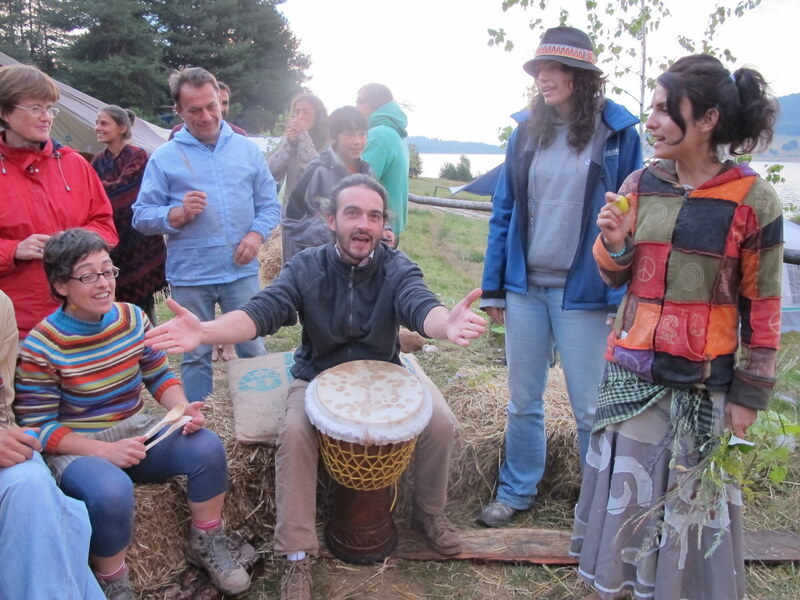 The European Permaculture Convergence will take place 8 – 13 August 2018 in County Wicklow in the Republic of Ireland. Just an hour by public transport from Dublin. The site is in a beautiful valley in the Wicklow Mountains which gives a unique opportunity for a restorative 5 days total immersion in nature. 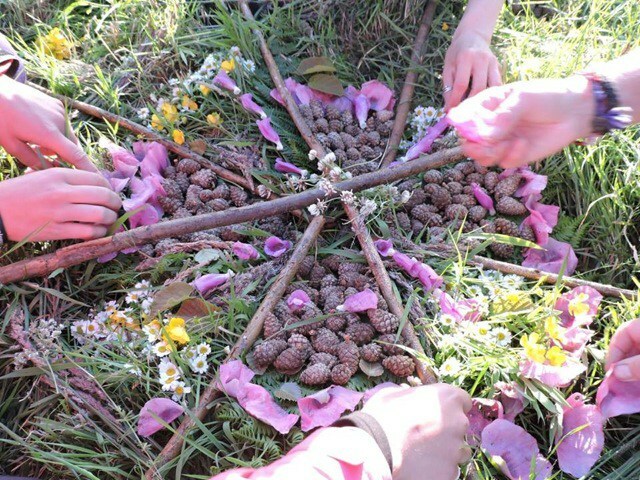 There is a specially designed and professionally led Children’s Programme centred around the theme Children in Nature, based on nature mentoring and the ethos of Forest Schools. Attendance tickets are €100 for the 5 days of the programme. Children under 15 can attend for free. With a range of accommodation options from €25 camping to €80 for a hostel bed for the duration. Catering will be a choice of wood fire cooked whole food vegan menu plans and exciting local food trucks. We are excited to release a limited number of 2-for-1 tickets to this year’s convergence whereby you purchase one ticket and Abundant Earth Foundation will sponsor the other for you! There are only 10 available and they are sure to be popular so do be quick! More details on this here. 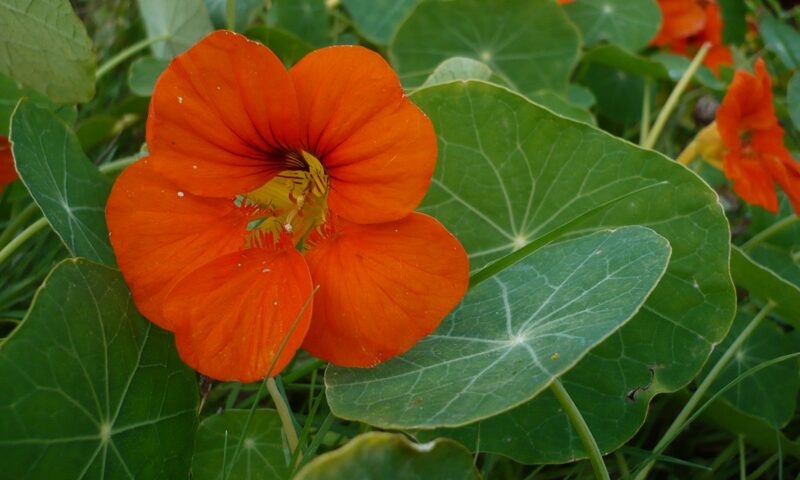 A I Converxencia Galega de Permacultura (CGP 2016) terá lugar no centro de coñecemento La Molinera, en Ourense, entre o 20 e o 23 de decembro de 2016. 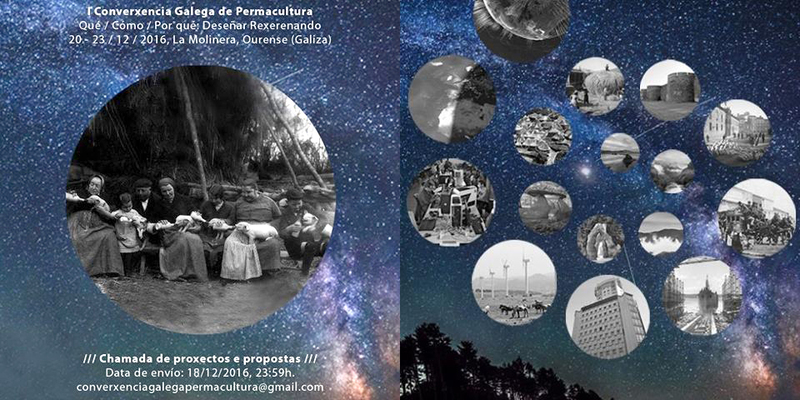 La I Converxencia Galega de Permacultura (CGP 2016) tendrá lugar en el centro de conocimiento La Molinera, en Ourense, entre el 20 y el 23 de diciembre de 2016. So far we have 82 people coming from across Europe (Germany, Sweden, Slovenia, Ireland, France, Belgium, Denmark, Austria, Italy, Spain, Luxembourg, Netherlands, Norway, Serbia, Switzerland, Hungary and Portugal)! Location: Bolsena (VT, Italy), Bolsena lake. Organiser: Accademia italiana di permacultura organizes and designs all this. Conference, 8-9 September 2015, The Light, Euston Road, London. Designing the World We Want – two days packed with presentations, workshops, academic papers, exhibitions, music, and art. Convergence, 10-16 September 2015, Gilwell Park, Essex. 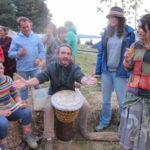 Designing the network we want – for people from around the world using permaculture in their everyday lives and communities. Edge events, throughout the UK and Europe. From tours and courses, to talks and more. Book now for early bird tickets.